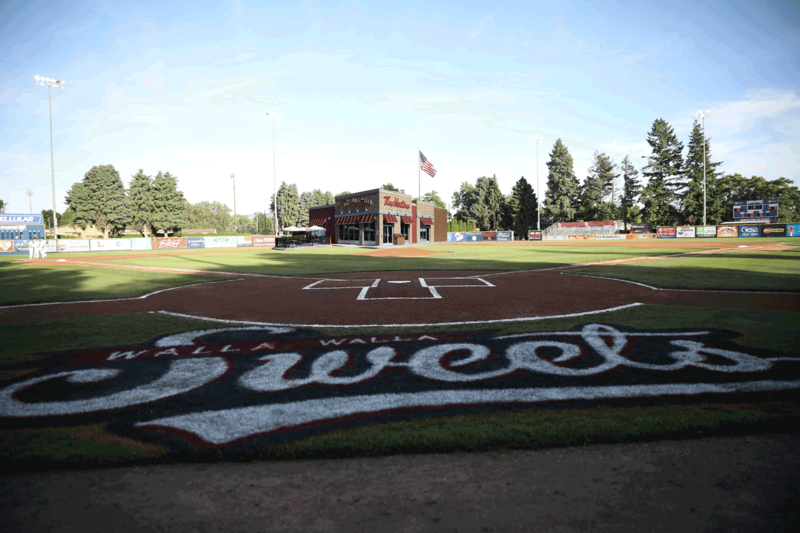 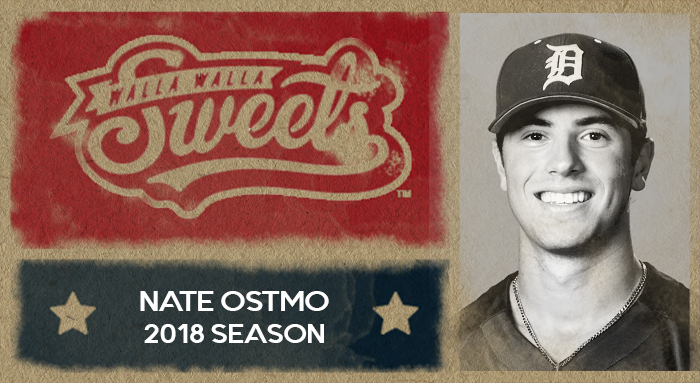 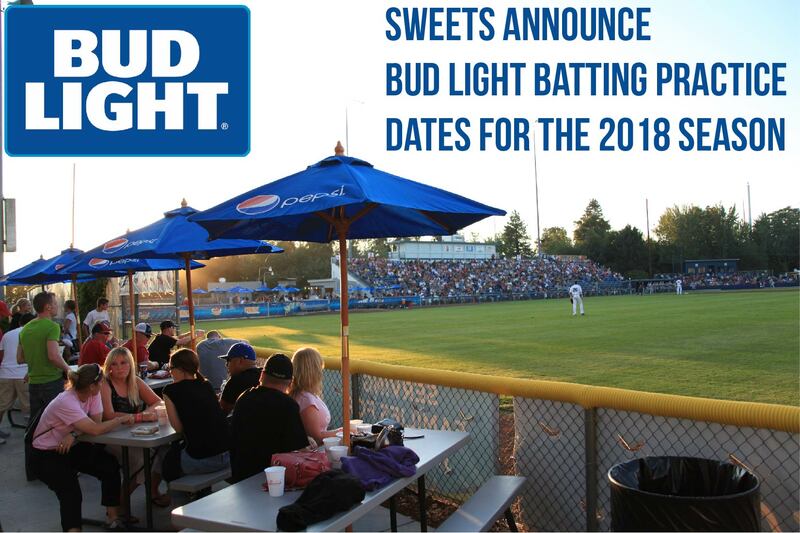 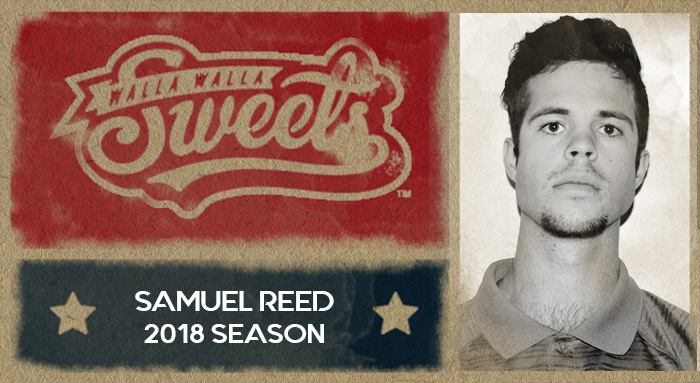 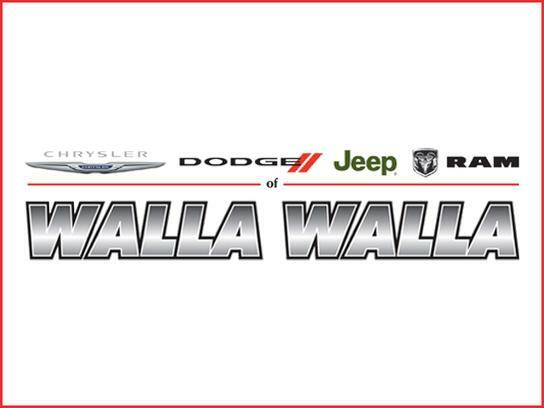 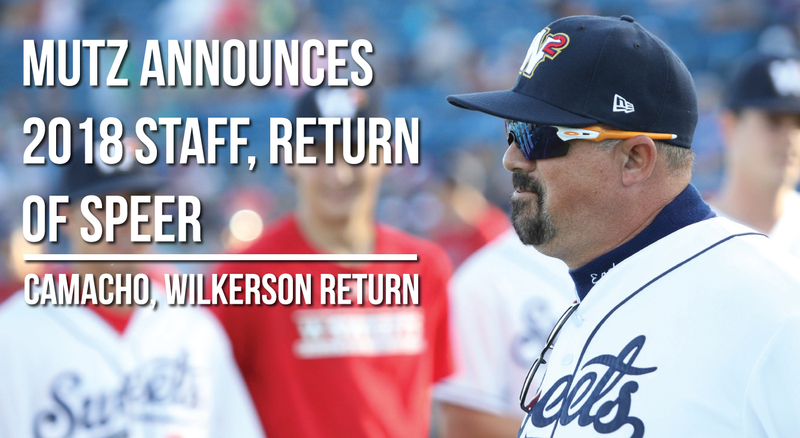 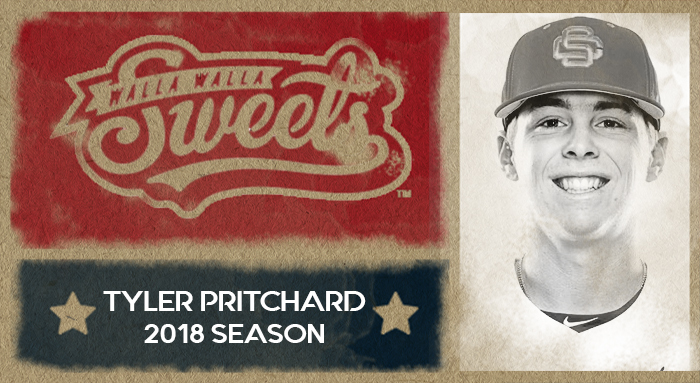 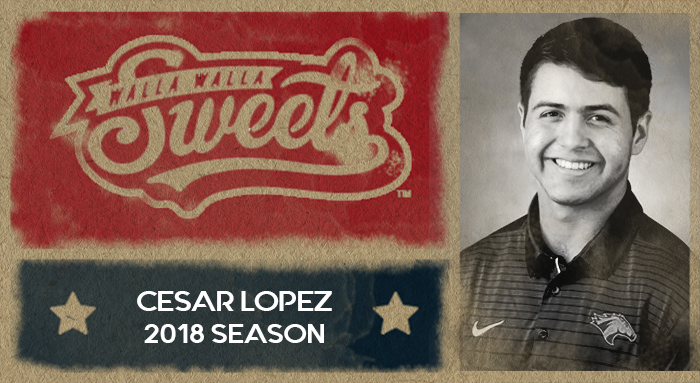 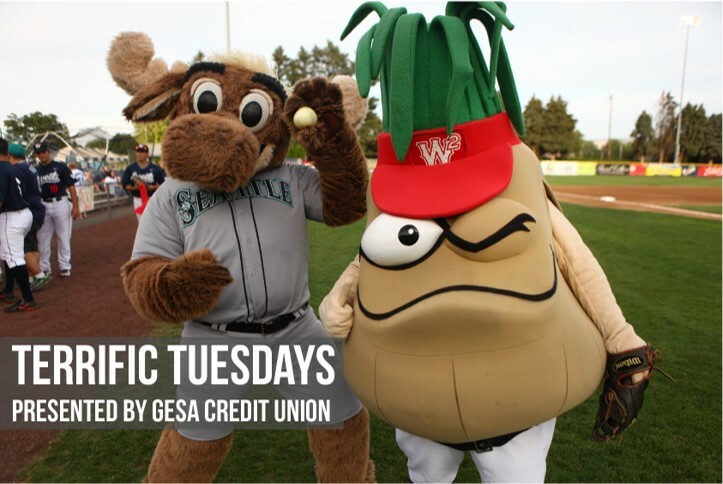 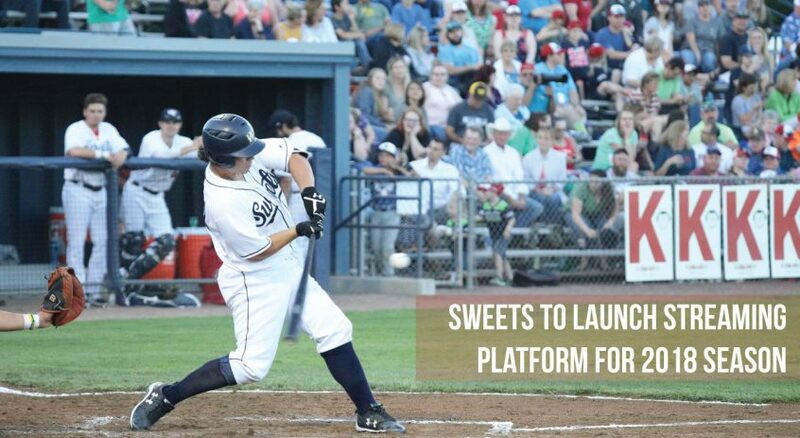 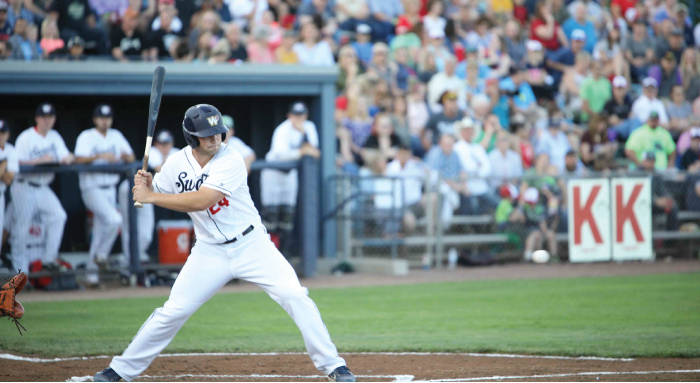 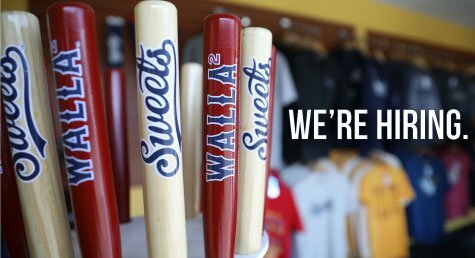 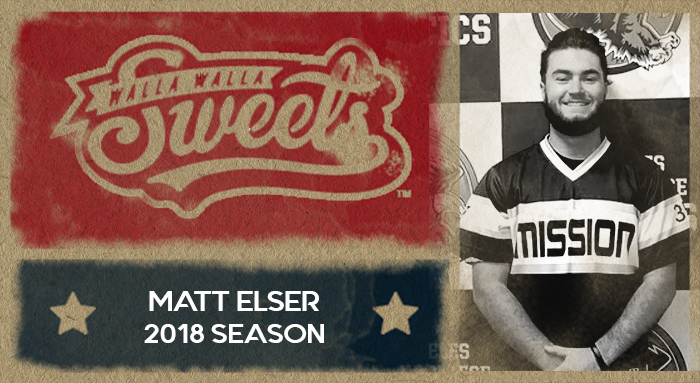 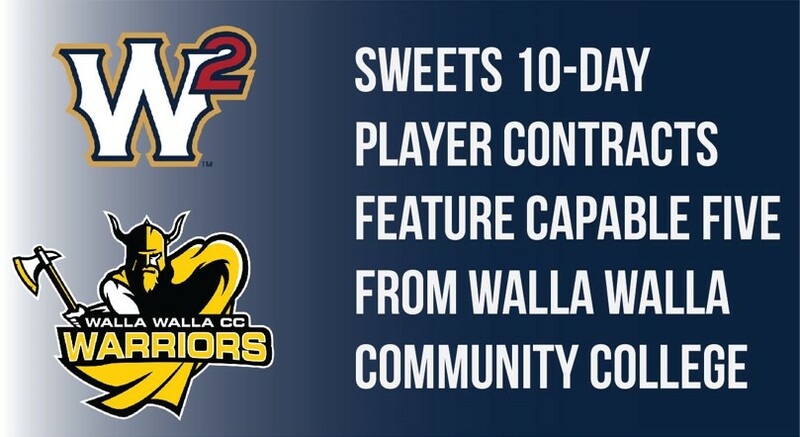 Walla Walla, Wash. – The Sweets announced on Monday the players who will join the team on 10-day contracts to begin the 2018 season. 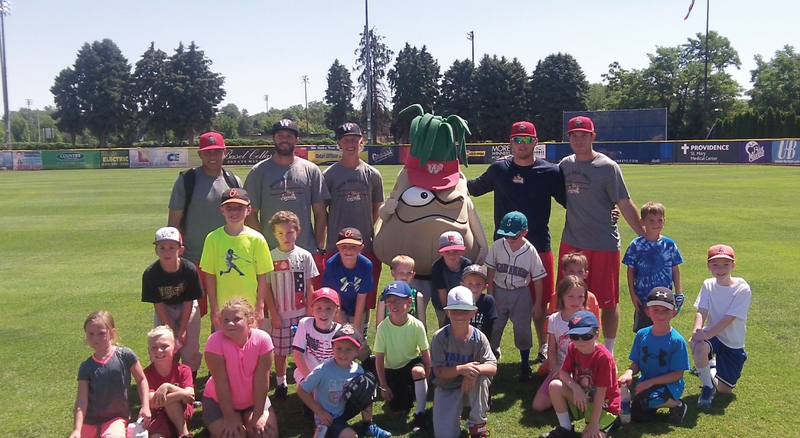 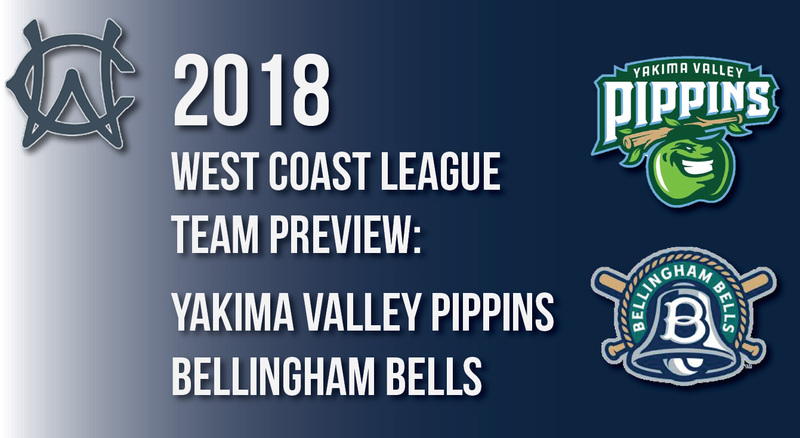 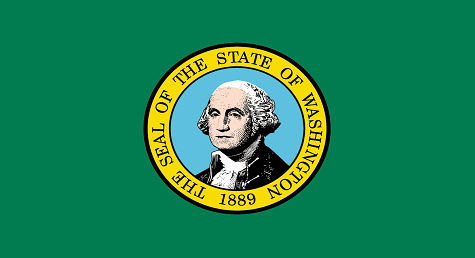 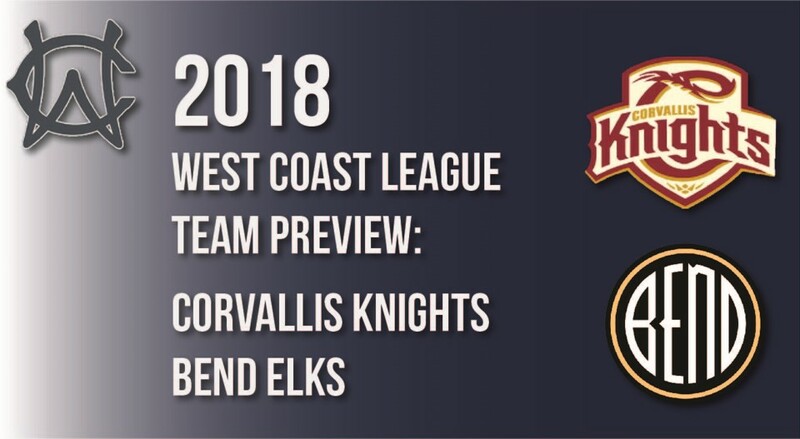 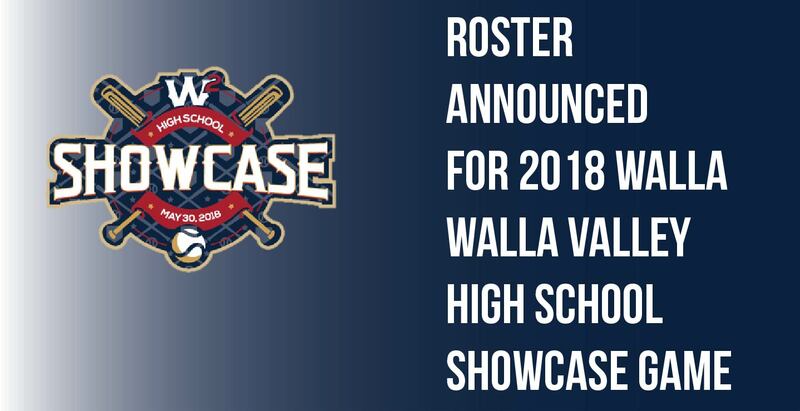 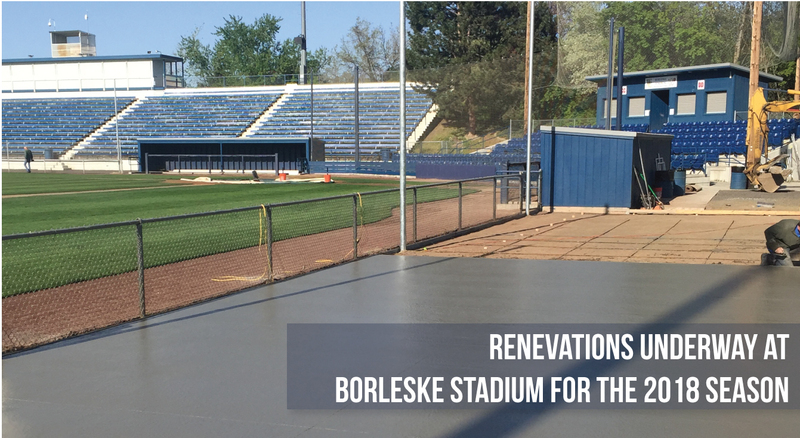 The group will initially include a crop of talented local players from Walla Walla Community College who will travel with the team to take on Yakima and Bellingham then come home for the Corvallis series. 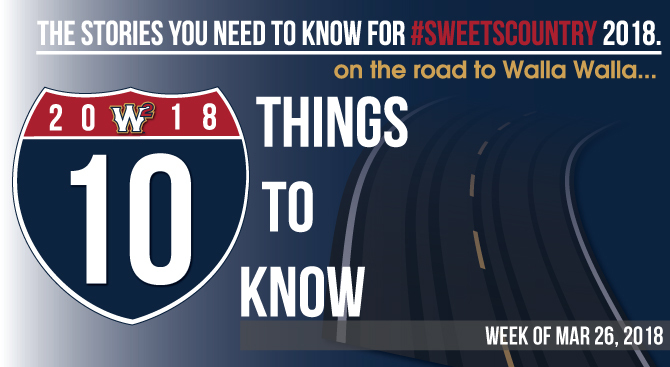 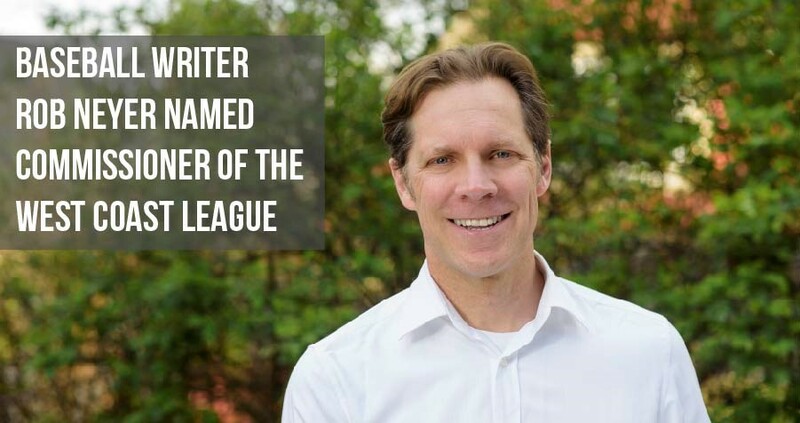 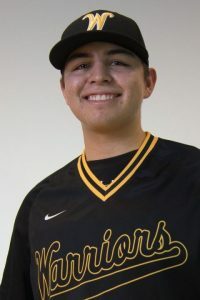 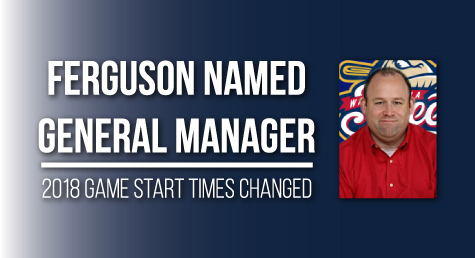 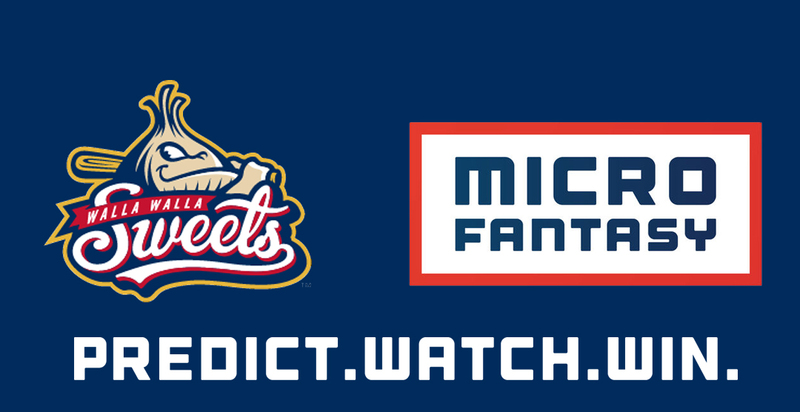 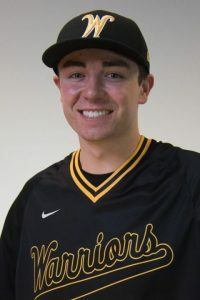 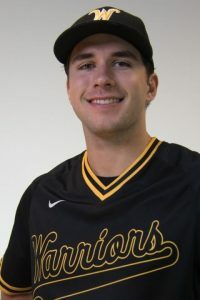 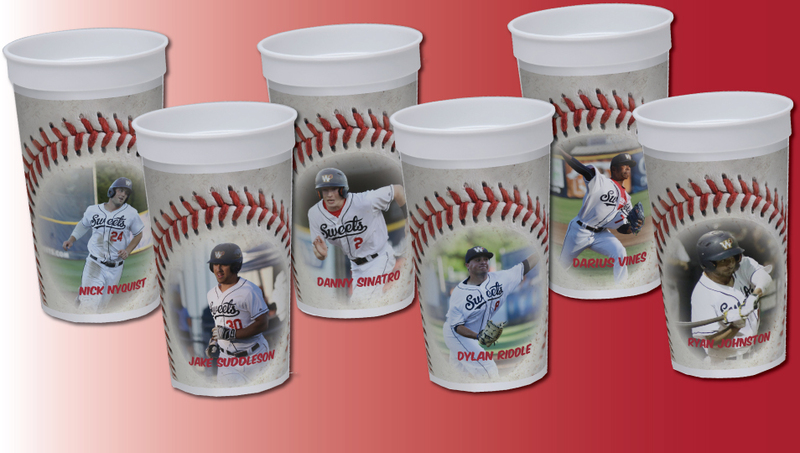 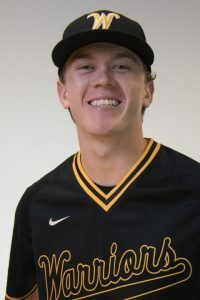 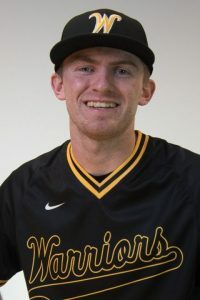 The five WWCC players include three full-time pitchers, one infielder and one player who can double in the field and on the mound, with all five likely to see plenty of playing time early on and will look to contribute to the Sweets’ early season success. 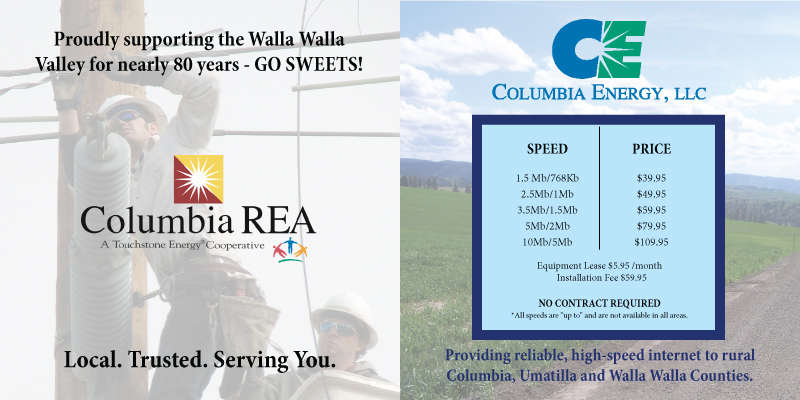 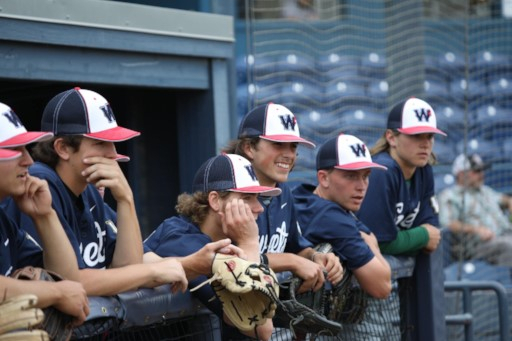 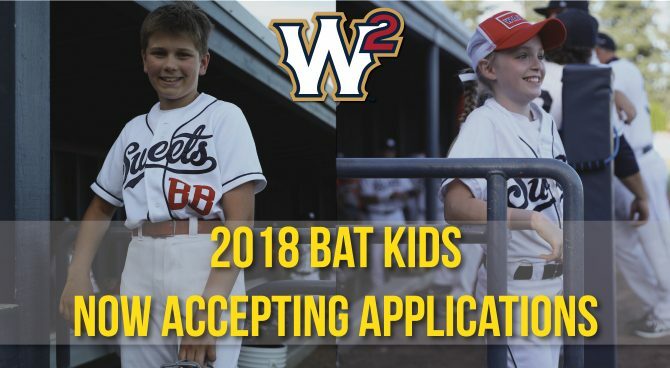 Walla Walla head coach Frank Mutz knows a great deal about the program at WWCC and is confident the group of players the Sweets have added will fit in nicely to get the ball rolling to kick off the year.